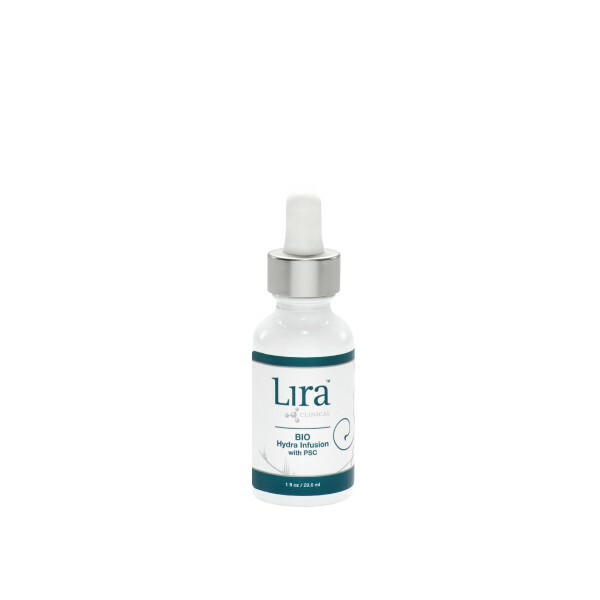 Lira Clinical utilizes the highest quality and most technologically advanced ingredients to deliver superior skin care. They produce our products with exclusive formulas using multiple plant stem cells, advanced peptides, exclusive botanicals and various skin nourishing vitamins and minerals. Lira Clinical is “Science Discovering Natures Secrets”. Their FDA compliant labs utilize the latest in ingredient technology to bring you the next level of skincare. 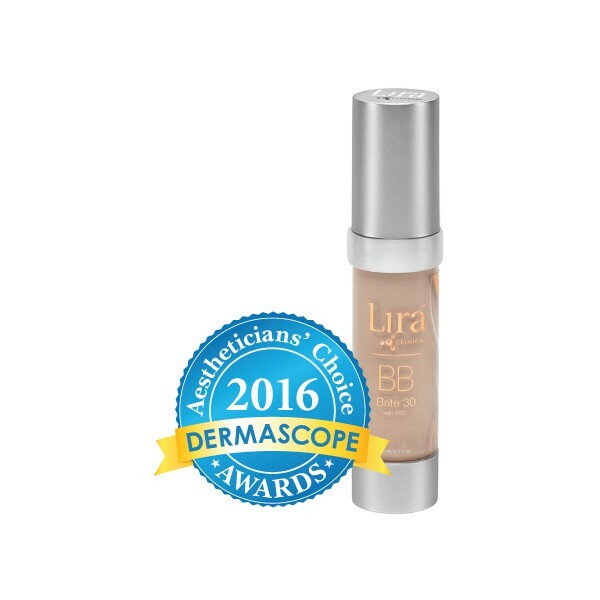 Their team of skincare and medical professionals along with expert chemists and have developed their products with precision and pride. We love the way this cleanser soothes healing skin. Used as directed by your artist, it will keep not only keep your skin clean but also eliminate any build up of after care products. Available in both trial size and 6 oz.